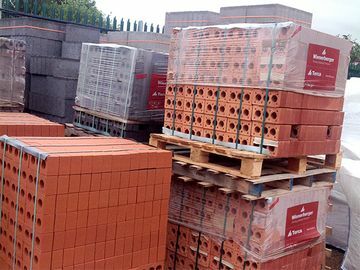 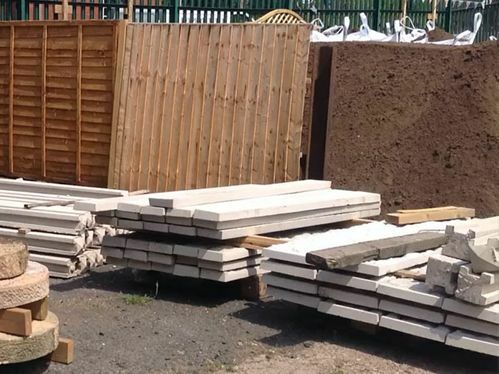 Heritage Builders Merchants in Cradley Heath has a wide range of garden fence panels and fencing materials at very competitive prices. 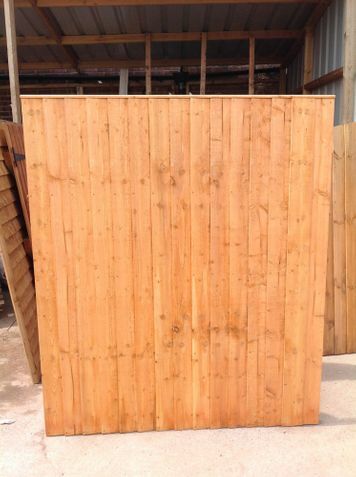 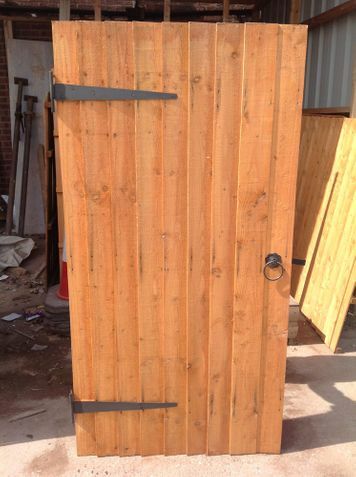 We have a large selection of fence panels for both trade and domestic customers including European fence panels, feather edge fence panels, and lap fence panels which are sometimes referred to as overlap panels, or waney-edge panels. 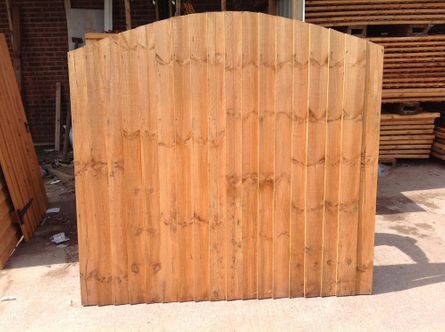 As well as the regular square top panels, Heritage Builders Merchants Ltd. also has European, feather edge, and lap fence panels in a domed topped fence panel options, and trellis, so you can be more creative in your fencing designs. 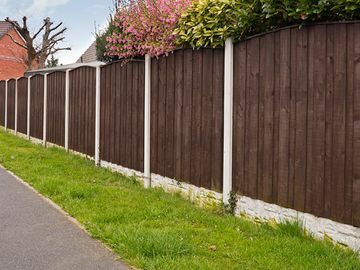 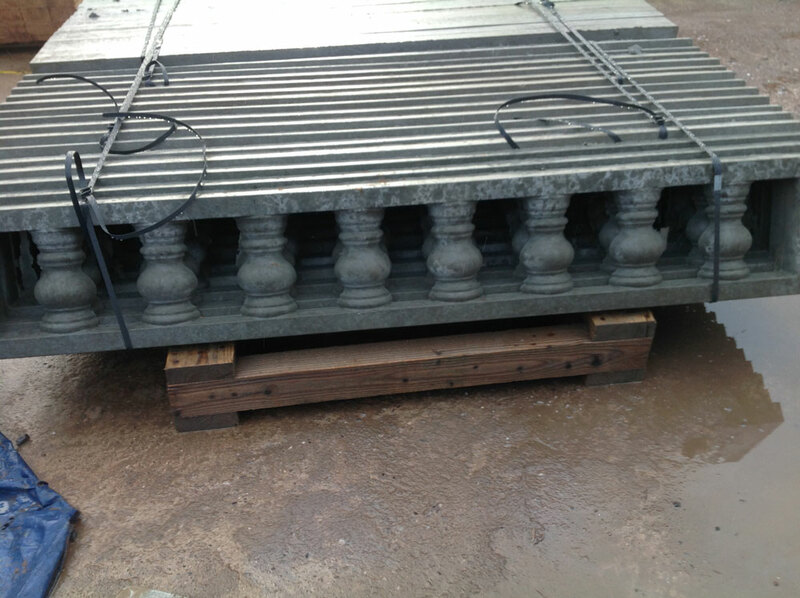 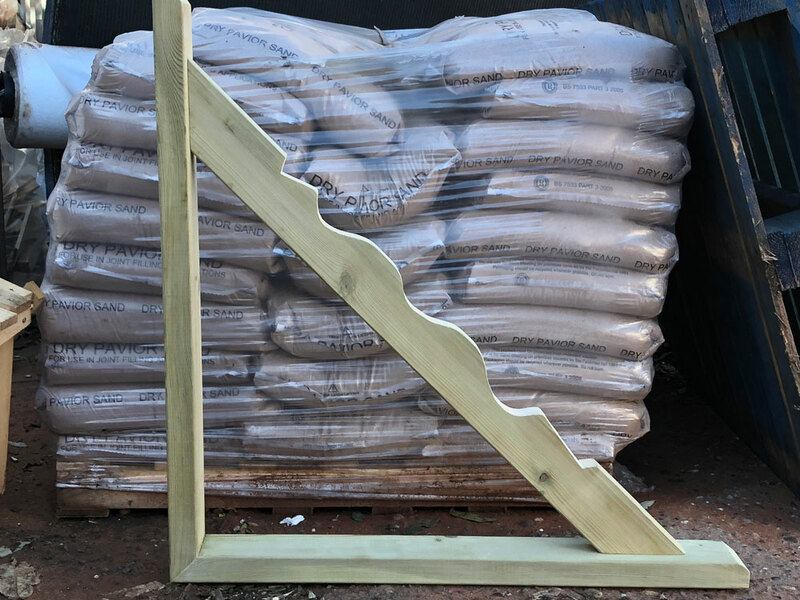 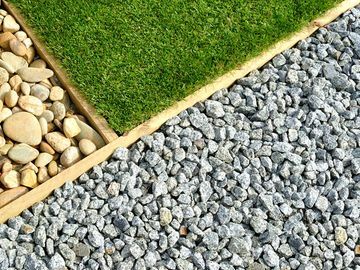 We can supply you with all the fencing materials you need to complete your new fence, from wooden and concrete fence posts, corner posts, and end posts, to concrete gravel boards, arris rails, and feather edge.